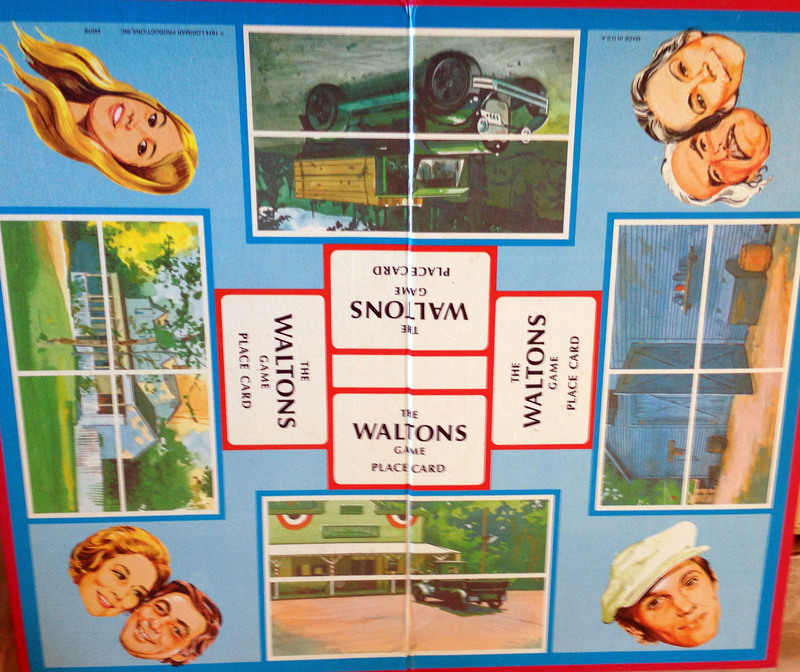 This week, my series on vintage board games is taking us to Walton’s Mountain. Game Box: The colors are drab, which perhaps befits the Depression setting. The actor caricatures are good, as such things go. John Boy’s head is the biggest–frequent Waltons viewers will appreciate how fitting that is. Game Play: Like the H.R. Pufnstuf Game, this is a card game masquerading as a board game. All the cards are dealt at the beginning of the game; playing one card each turn, players try to complete puzzles featuring Waltons characters. An example of a completed puzzle. Anachronism alert: It’s very unlikely that a conservative 1930s farm wife would have had pierced ears. 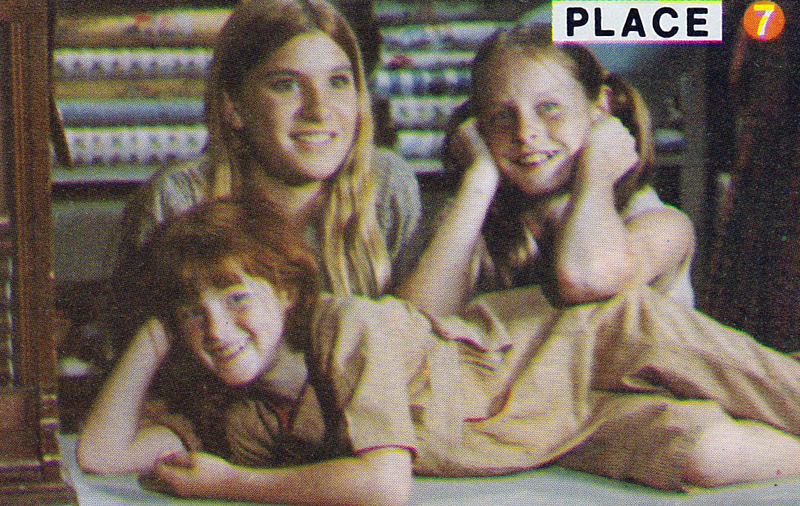 My Thoughts: I’m surprised I didn’t own this game as a child because my family loved The Waltons. Watching the show together was a big weekly event, and it spawned a running joke that persists to this day. During the early seasons, the show’s end signaled my bedtime. My parents always tried to hustle me off to bed as the final scene faded to black, but I wasn’t having it. Didn’t Earl Hamner’s voice always announce, “Stay tuned for scenes from our next episode?” I would argue that I needed to see “the scenes.” My parents still bring this up when my own daughter is stalling at bedtime. 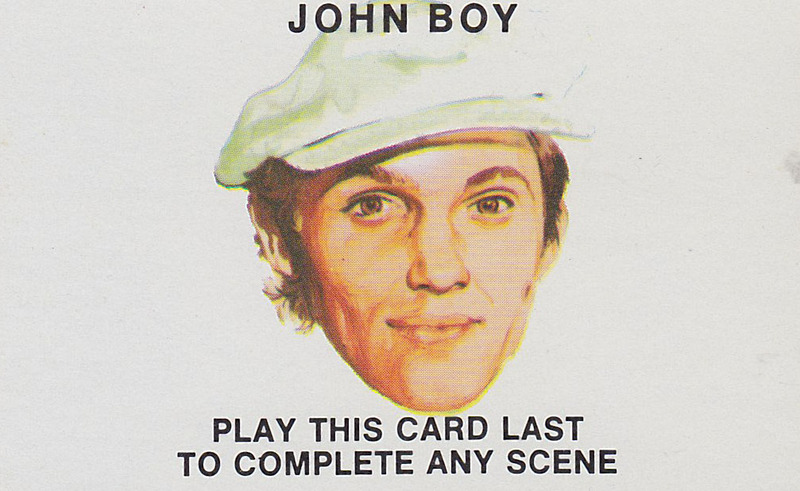 A John Boy card can be used to compete any puzzle. Of course it can. Read my whole Spin Again Sunday series! As Halloween approaches, I present more old-time radio versions of Poe stories to entertain you on chilly nights. In this and Part 1 of my Poe playlist, I’ve tried to represent a large range of Poe stories and radio programs. 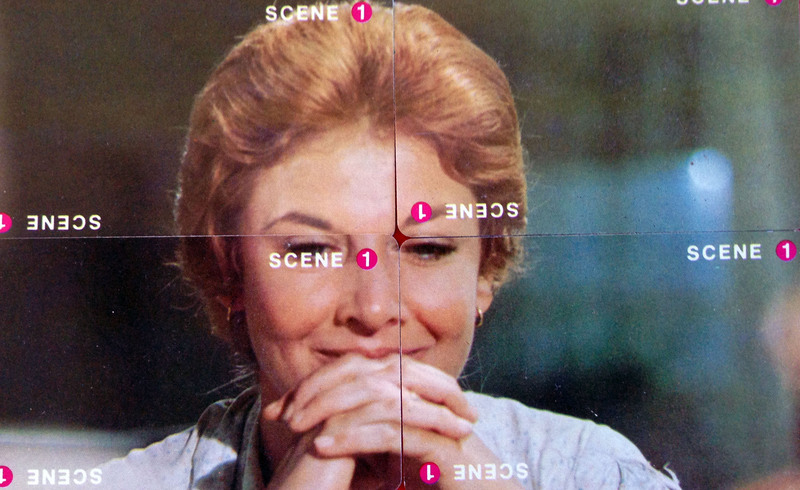 About These Series: Columbia Workshop was an early radio series that experimented with the new medium’s narrative possibilities. In dramatic radio’s dying days, NBC Presents: Short Story dramatized work by some of the world’s greatest writers. Try to imagine a major TV network airing series like these now (at its own cost—neither of these shows had a sponsor). 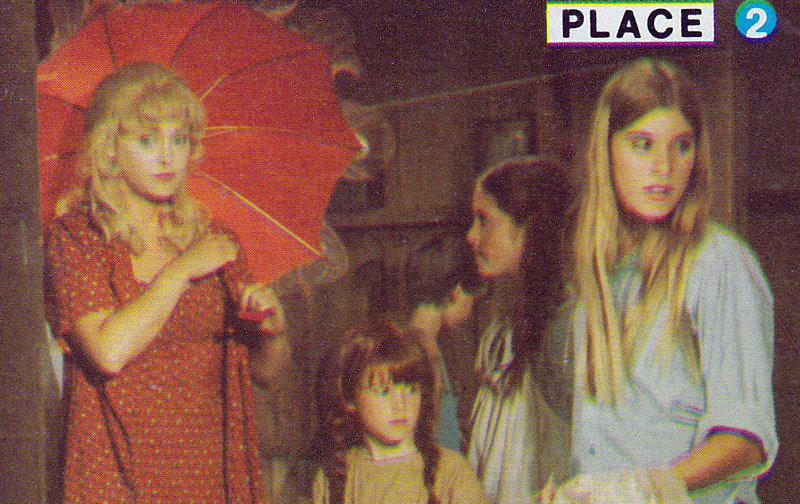 Columbia Workshop aired on CBS for eight years, but the NBC program didn’t fare as well. According to The Digital Deli Too, the network pre-empted it frequently and ultimately left 11 episodes, including this one, unaired. These officers should really lay off the wine. Thoughts on This Episode: This episode does a good job capturing the story’s creepy atmosphere. Castles, curses, horses, fire—what more do you need for an exciting half hour? About This Series: Many radio series explored horror and suspense. 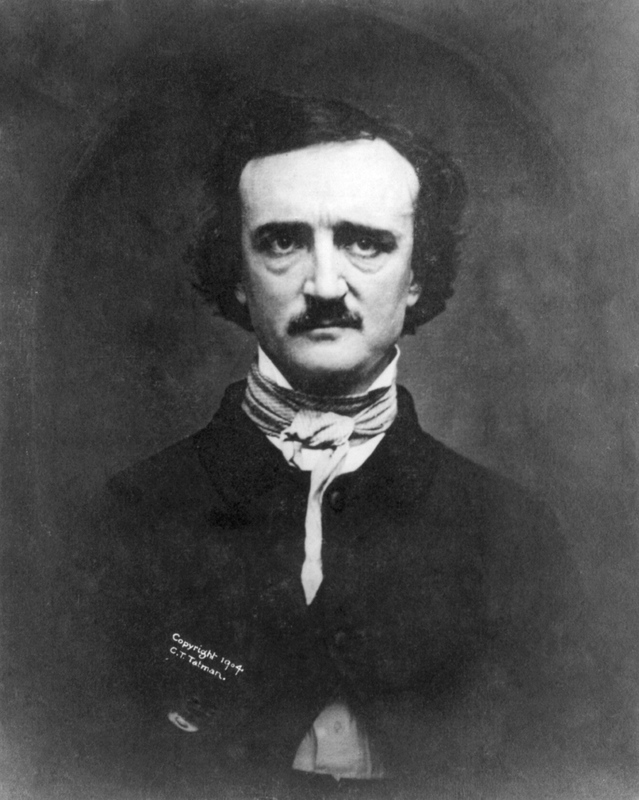 One thing that differentiated The Weird Circle was its source material; it frequently presented “literary” horror stories, including several of Poe’s tales. Thoughts on This Episode: I’ve tried to read Poe’s Narrative of Arthur Gordon Pym of Nantucket, his only novel-length work, but just can’t plow through it. I think I’m allergic to nautical adventures. I’ve read enough, though, to know that this adaptation takes major liberties with the story. It also abandons the 19th century setting for a modern one. Phrases like “The captain’s nuts!” and “Awww, shut up!” jar in a Poe story. I would still rather listen to this than try to read the novel again, though. About This Series: Suspense billed itself, with ample justification, as “radio’s outstanding theater of thrills.” Extremely popular, it ran for 22 years (1940-1962). For much of that time, it attracted top Hollywood stars, who often got the chance to play roles that contrasted with their on-screen image. By 1957, the show’s star power was diminishing, but it was still presenting outstanding radio drama. Thoughts on This Episode: Vincent Price and Edgar Allan Poe—an unbeatable combination! I think this is my favorite Poe story—it’s exciting and has a merciful lack of beautiful dead women. It needs little elaboration to succeed as a radio drama, and Vincent Price (who would star in the Roger Corman film version of The Pit and the Pendulum four years later) gives a good performance. About This Series: Although not exactly “old-time radio,” CBS Radio Mystery Theater represented the last major gasp of network radio drama. The show ran on weeknights from 1974 to 1982. E.G. Marshall hosted, and radio veteran Himan Brown produced the program. 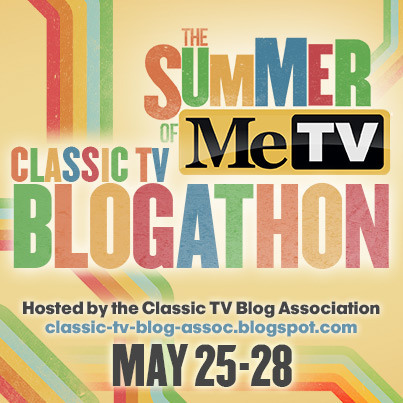 Thoughts on This Episode: CBS Radio Mystery Theater presented an entire week of Poe stories in January 1975. 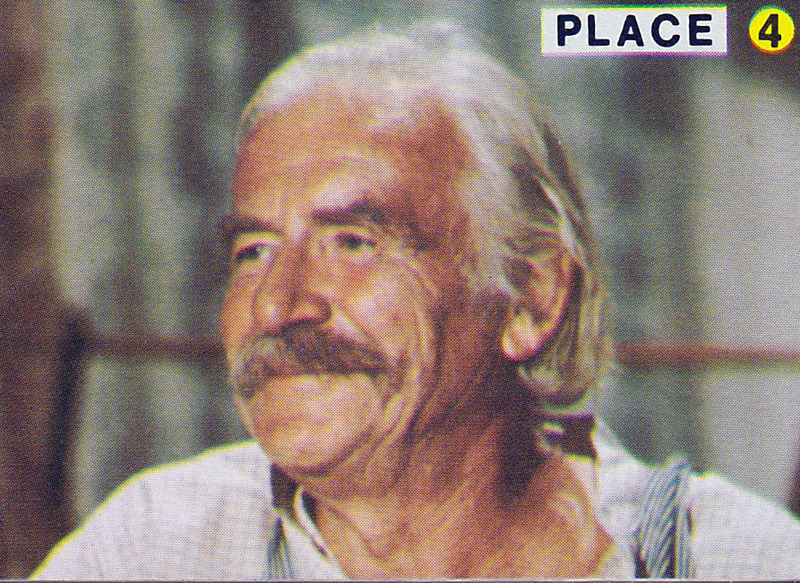 With about 45 minutes to fill in each episode (not counting commercials), the program had to expand on Poe’s shorter stories. “Berenice” sticks with the outline of Poe’s story but adds a love triangle and lets us meet Berenice for ourselves; in Poe’s story, we only see her through the narrator’s disordered vision. (The most interesting part of the short story, to me, is Poe’s detailed description of Egaeus’ mental illness. I wondered how modern professionals would diagnose him and found this interesting paper suggesting he was schizophrenic.) The story doesn’t benefit from these additions, but the ending still packs a punch. Thoughts on This Episode: CBSRMT transports Poe’s plague story to the apocalyptic future that is 1996 (hee) and turns it into an ecological morality play. The morality is confusing, though—I’m a liberal, card-carrying Sierra Club member, and even I don’t understand how the rich capitalist is making the world’s situation worse by protecting his family from the red death. The episode lacks the lurid atmosphere that illuminates Poe’s story, but it’s entertaining as a window into 1970s concerns. Next week, I’ll be posting a bunch of Halloween-themed old-time radio! I continue this week with the second part of my Olympics-inspired playlist. Story: A Canadian soldier, shell-shocked from his World War II service, becomes disoriented on a foggy London evening and encounters a mysterious woman who soon ends up dead. Based Upon: A short story by Algernon Blackwood, a prolific and influential author of horror fiction. Notable Cast Members: Bill Conrad, one the best and most ubiquitous actors in old-time radio, plays the soldier. 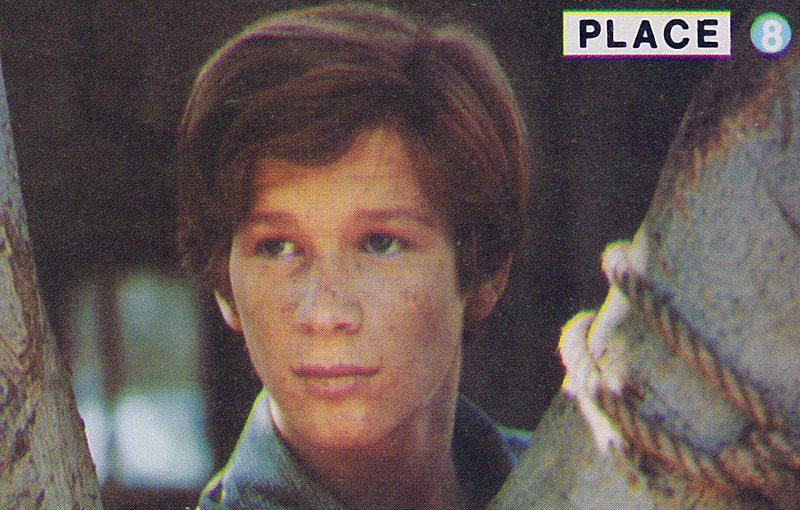 Fellow Generation Xers will remember Conrad best as TV’s Cannon and Jake from Jake and The Fatman. It can be hard, at first, to erase that visual from your mind as you listen to his radio work. His powerful performances soon engage your full attention, however. In my opinion, he did his finest work as Matt Dillon on radio’s Gunsmoke. Peggy Webber, who plays the mysterious woman, will be familiar to viewers of TV’s Dragnet because she appeared in roughly a zillion episodes. She also worked as a writer, producer, and director in the early days of television, and she helped to found the California Artists Radio Theatre. 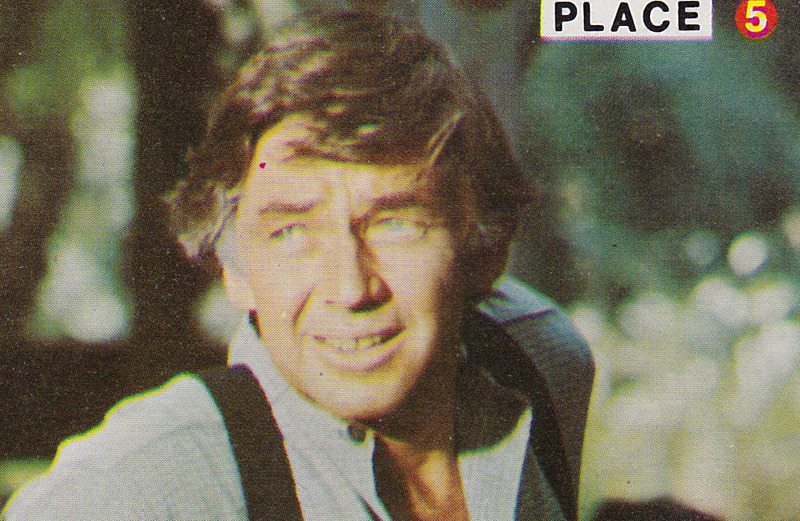 About Escape: Escape was “radio’s greatest series of high adventure,” according to John Dunning’s On the Air. It ran from 1947 to 1954, a sister series to the longer-running Suspense. Several things distinguish the two series. First, Suspense had bigger budgets and, thus, big-name guest stars, throughout most of its run. Those big budgets came from sponsors, which Escape didn’t have. This is a plus for the modern Escape listener—you don’t have to hear, or fast-forward through, grating commercials. (Yes, Autolite, I’m looking at you.) Escape tended to use more exotic settings than Suspense and dabbled more in the supernatural. Also, on Suspense things tended to end well; Escape often went for the darker ending. (I wonder how much sponsors, or the lack thereof, had to do with this.) Both series are excellent—they are in my top five favorite radio shows, and which one ranks higher just depends upon my mood. My Verdict: This is a solid episode. A sense of dread slowly envelops the listener as the fog envelops Conrad’s character, and the ending is satisfyingly chilling. Story: A journalist and a police sergeant talk about a serial strangler who’s menacing London. Since the script takes pains to avoid telling us the men’s names, it’s obvious one of them is the deadly Mr. Ottermole. Notable Cast Members: Vincent Price and Claude Rains star in this episode. Price, of course, was made for creepy tales like this, but it’s Claude Rains who really shines. My Verdict: Suspense is another of my top-five shows and an excellent introduction to old-time radio for new listeners. This episode is very good, with a script that keeps you guessing and an outstanding performance by Rains. Final Fun Fact: Alfred Hitchcock Presents offered a TV adaptation of this story in 1957. You can watch it free via Hulu. Story: A double agent is collaborating on a scheme to poison the London water supply with deadly bacteria. Notable Cast Members: Top Secret starred Ilona Massey, or “beautiful Ilona Massey,” as she’s billed here. Nope, I had never heard of her either. She was a Hungarian actress who had a brief movie and television career. About Top Secret: This NBC spy drama ran for only four months in 1950. About the Episode: Sarah Churchill, actress and daughter of Sir Winston Churchill, narrates a documentary-style tour of London. Her tour includes the London Zoo, where she visits a lion that the Lions Club of America donated to her father; Petticoat Lane Market, where a seller demonstrates small figures of Sir Winston that puff on cigars; a rainy rehearsal for Trooping the Colour; and a trip to the top of the tower that houses Big Ben. My Verdict: This is absolutely charming. The sound patterns and interviews with Londoners and tourists come together to paint a vivid picture of the city. Sarah Churchill was beset by personal problems during the 1950s, but she makes a warm and enthusiastic host here. 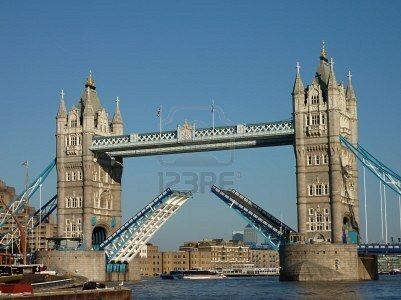 I’m a lifelong Anglophile, but I’ve only had the privilege of visiting London once. This program made me long to go again. Google-Worthy References: While visiting Big Ben, Churchill learned that pennies are placed on the clock’s pendulum to adjust its timekeeping for accuracy. I had to know if they still use pennies; they do, although some of the original pennies have been replaced by a five-pound coin that commemorates the 2012 Olympics. My quest to research Rusty led me to some other interesting destinations. This fascinating article describes Churchill’s attempt to bring a platypus to England, and this vintage London Zoo map has wonderful graphics, including an image of Churchill walking his lion and his kangaroo.